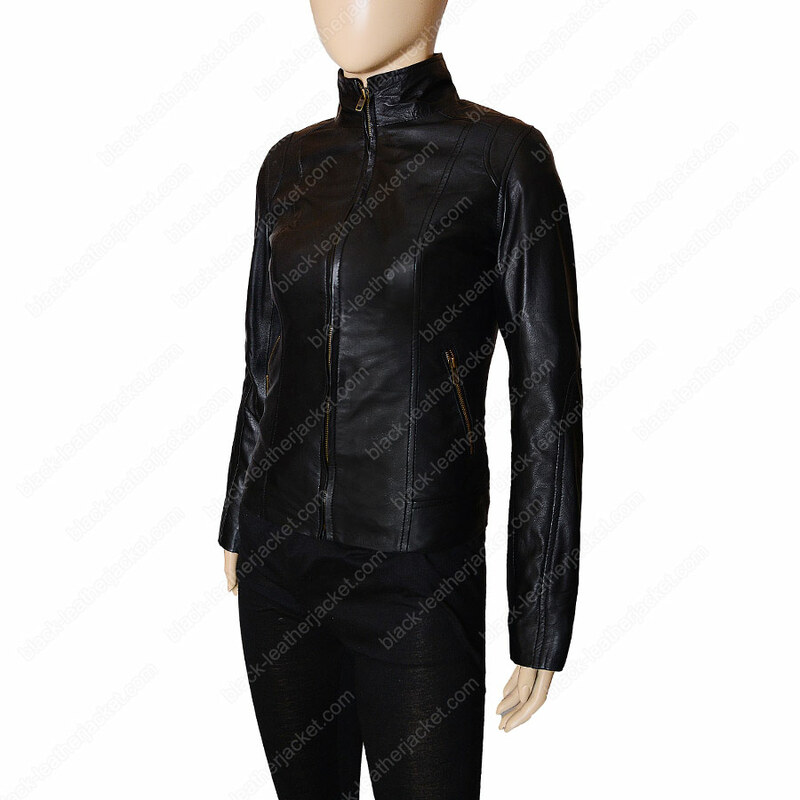 Outfits are always a great and a prominent source of apparel for women. 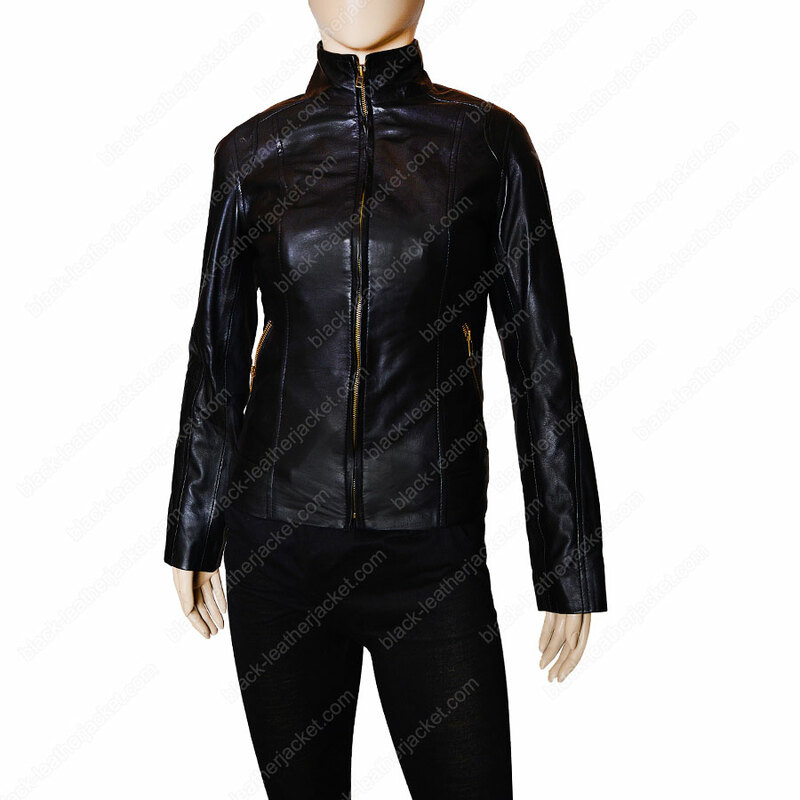 Here is the time to embrace your style and elegance with this bold Women’s Black Leather Motorcycle Jacket. 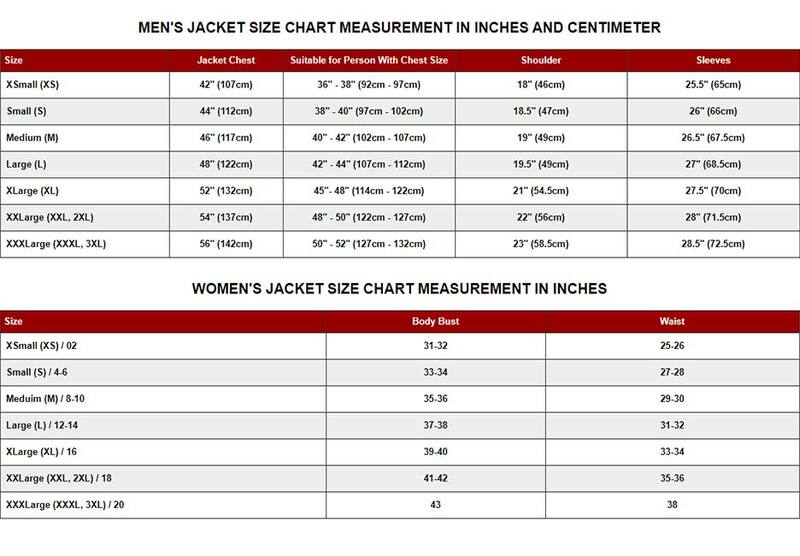 It would not only give you the impression of being highly appealing but also make you feel luxurious and comfortable due to its fine quality soft material. 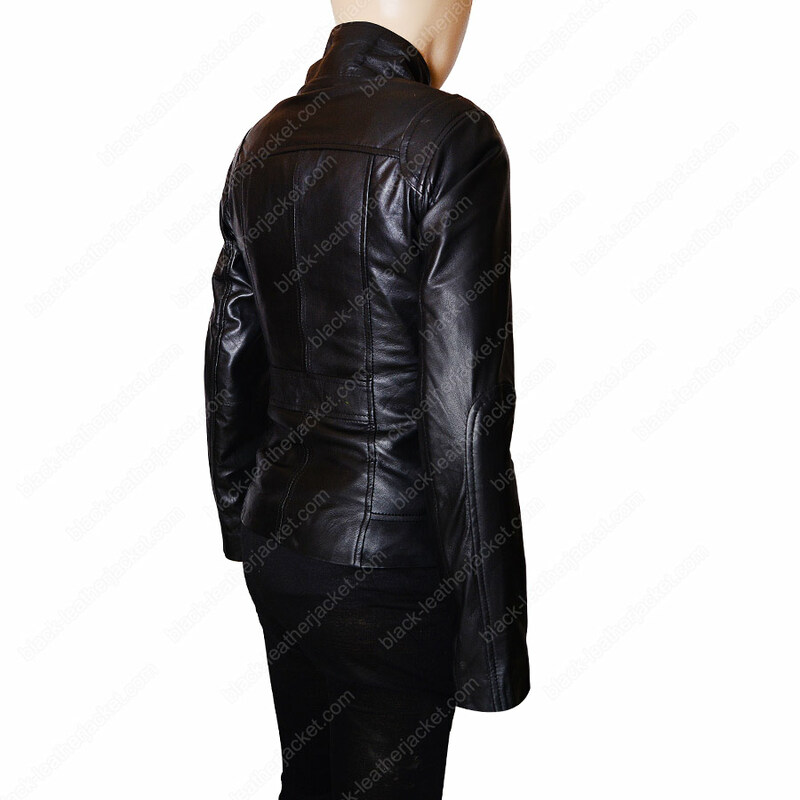 The outer-shell of this classic jacket made of real Lambskin leather. 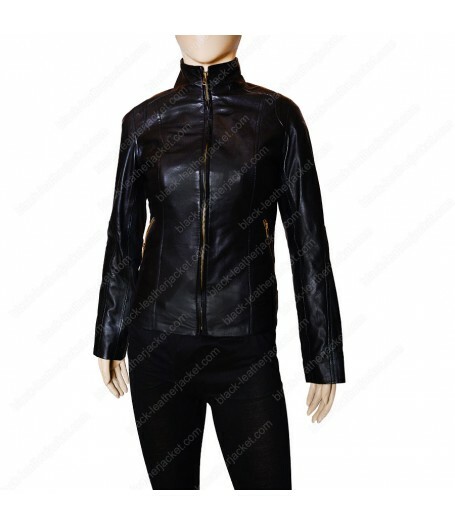 Its features includes standup collar with full zipper closure providing great look. An Open hem cuffs style rationalize simplicity and sophistication in your character. 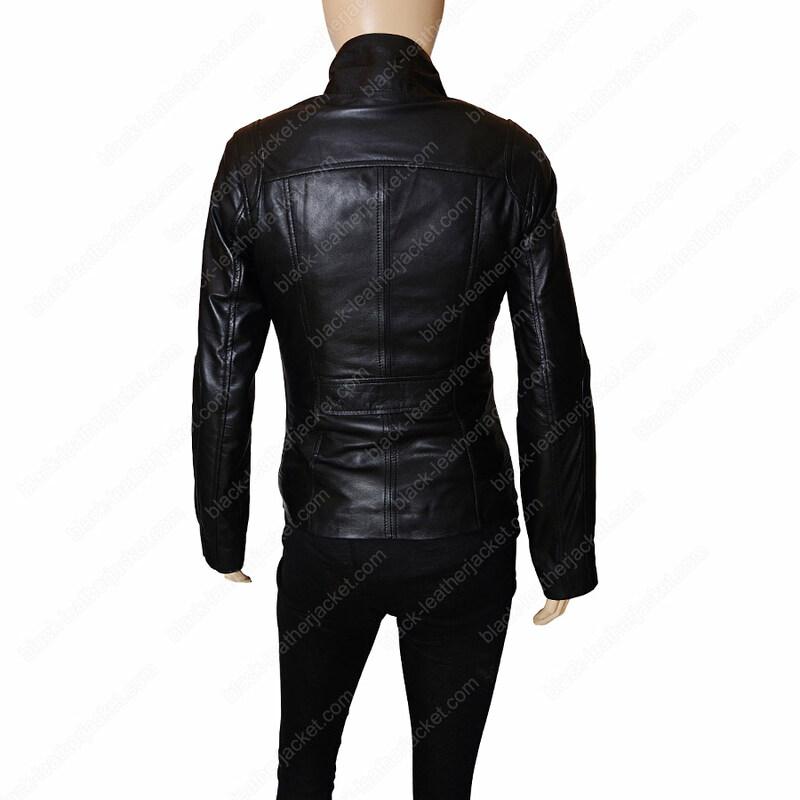 In a fitted body style with great tailoring Black Lambskin Leather Jacket is just simply mind blowing.